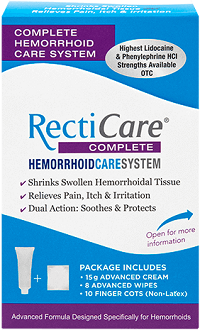 Initially, Guna seems like it might be a viable contender in the race to pursue effective and safe hemorrhoid relief. 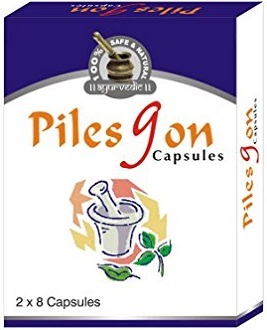 Offering fast, temporary relief from hemorrhoidal discomfort, Guna is a newer contender in the piles remedy treatment field. 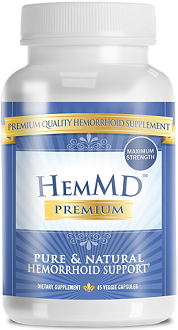 When you consider that over 50% of the American public will suffer the discomfort and pain of hemorrhoids at some time, all possibilities are welcome. Does Guna make good on its promises? Adults and children over age 12 are advised to take 20 droplets per 8 oz. glass of water each day. For younger children (ages 6 through 12) a 1/2 dose, or 10 droplets, is recommended. The manufacturers of Guna provide no written refund policy or guarantee. 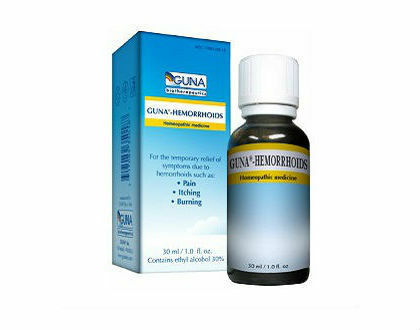 Initially, Guna seems like it might be a viable contender in the race to pursue effective and safe hemorrhoid relief. The omission of key information and confirmation of standardization, however, does not inspire confidence in this product.